Students will be back at school for most of us this week and it’s a great time for a New Year’s writing activity! Instead of writing about New Year’s Resolutions, which tend to be forgotten in a few weeks, I like for students to get back into growth mindset. I want them to think about setting goals and then what steps they will take to reach these goals. This FREE writing activity is perfect for that! 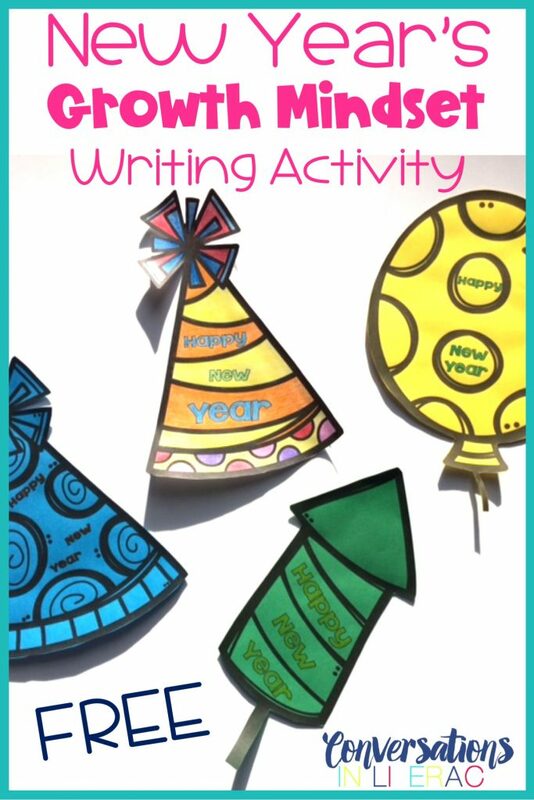 Let students choose their New Year’s writing cover to color and decorate. These make such a cute display in your room or in the hall. Students can write about the goals they want to set for themselves AND the steps they will take to be sure they will work towards these goals. These can be written on the shaped paper and stapled to their covers. So cute, but purposeful for students! 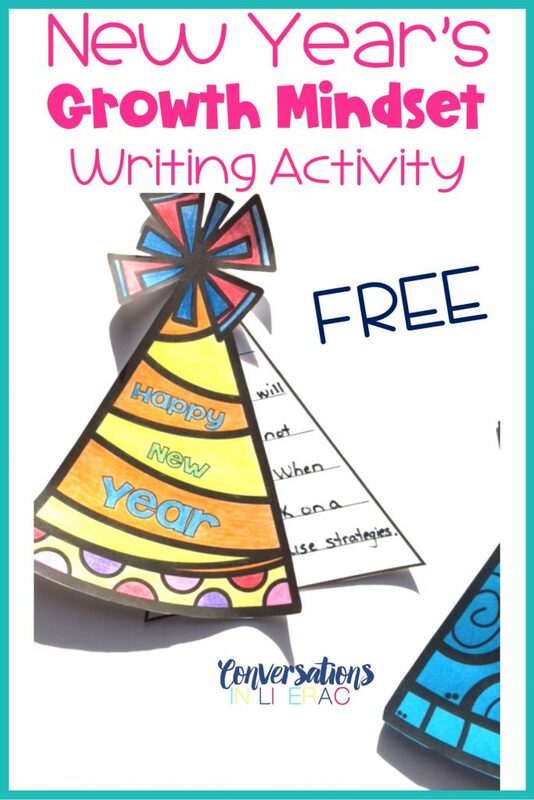 You can get your FREE New Year’s Writing Activity by signing up for our free newsletter! You will be the first to know about teaching tips, sales, giveaways and Free resources. After you sign up and confirm your email, you will be sent a Welcome email that contains a linked button to click on to the Free Resources Library. You will find all our current free resources in that file. 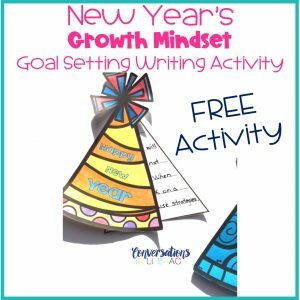 If you are a current member, you were sent the link to this free resource in the email titled New Year’s Writing Activity Hint FREE. Click here and sign up! Hi! I am interested in the New Year’s Writing Activity and clicked the link to receive the free activity. However, I haven’t received anything to get the activity. Can you help?